Australia’s ‘premier’ government science body, CSIRO, predicted that there would be no snow in Australia by 2015. 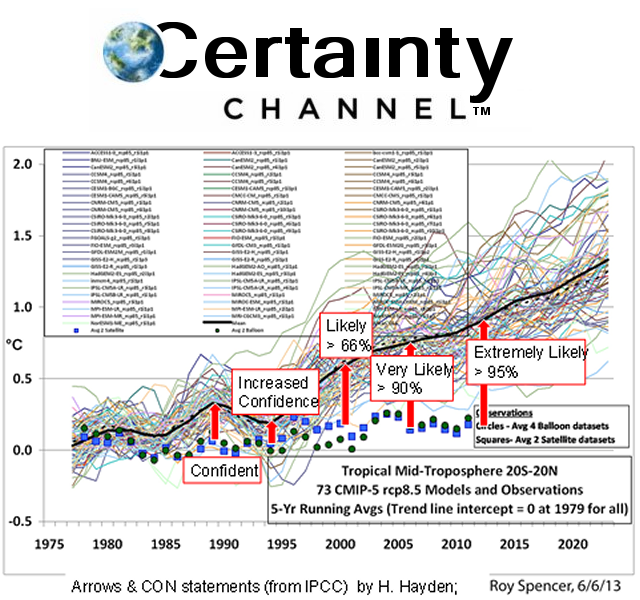 Another dud, global warming alarmist prediction. Another example of why scientific organisations have – tragically – become almost the last places to hear the truth about climate change. Too many reputations are now at stake. And the funds must keep rolling in regardless of the truth. 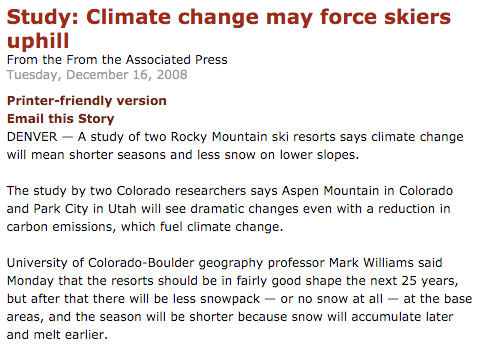 Eight years ago, University of Colorado climate experts said that Colorado skiing was doomed and that the ski season would get shorter. Since these geniuses made that prediction, January-March snowfall in Boulder has skyrocketed to record levels. This is the first year on record when Boulder has had four ten inch snowfalls before May. 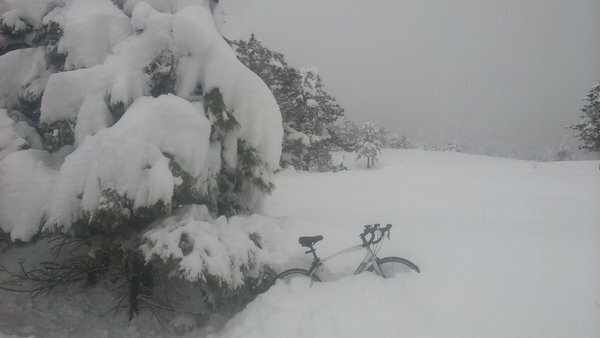 My bike ride up to Trenberth’s “missing heat” place on Sunday presented some challenges.